Adam Carolla is a big Datsun fan, even racing a couple of versions. 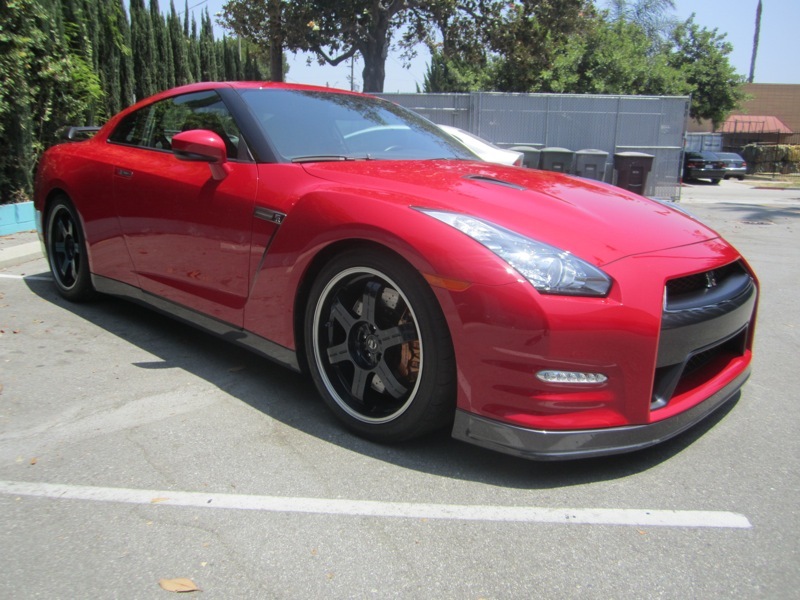 He is a car guy, in this podcast, he explains why he doesn't own a GT-R. I can't say that I have ever listened to a podcast, but I might give this one a listen. I'm in the car for a couple or four hours tomorrow, on my way to Buttonwillow for the NASA event with the Scion FR-S.
Adam can’t complain about the 1964 Triumph TR4A? Oh, really? Thoughts on the new Dodge Dart, BRZs, WRX STIs and why Adam doesn’t own a GT-R. And Adam hacks up almond bits on air and we leave it in the show. And speaking of GT-Rs, Matt gets his foot into one while Adam is out of town.